Thank you for skinny. Much Appreciated. Keith, this is a great write up. Thanks for coming! Keith, are you finding it easy to sell LotusLive and SugarCRM? Both as a bundle or separately? I would be interested in hearing about your experiences. CRM is definitely something that caterers are looking forward to. It makes our clientele and service application very potent in tracking our business success. 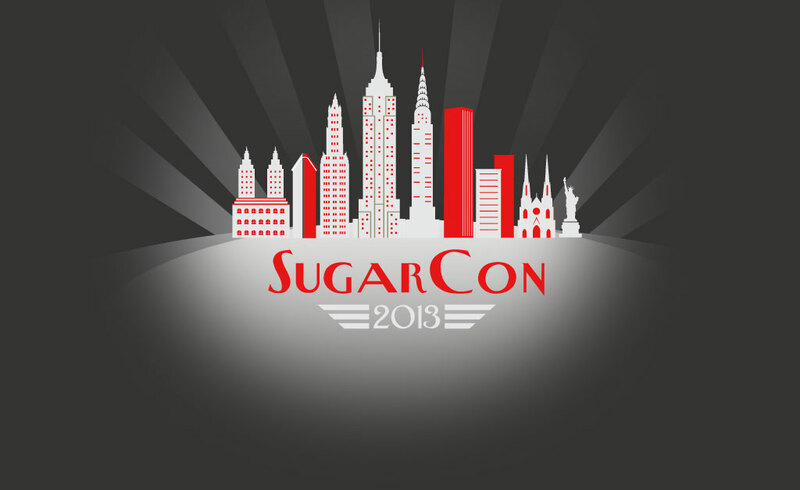 Maybe we can have the Sugarcon as early as spring this year? It's self serving as I am excited to attend once more. I hope they offer more Dutch pastries as samples. Aside from engaging to CRM platform for catering services, some resto are now using SEO techniques for resto. In this way they could gain more customers and at the same time, they can retain their existing consumers.